The residents of Hydra knew him as Leonardo. That’s what they called him. 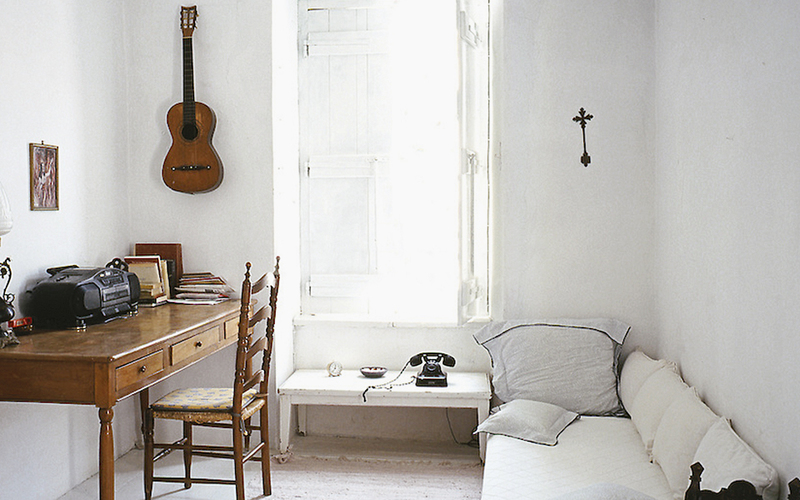 And everyone could tell you where the famous singer and writer lived, in the simple 19th-century house that Cohen had fallen in love with, as much as he had fallen for the island itself. 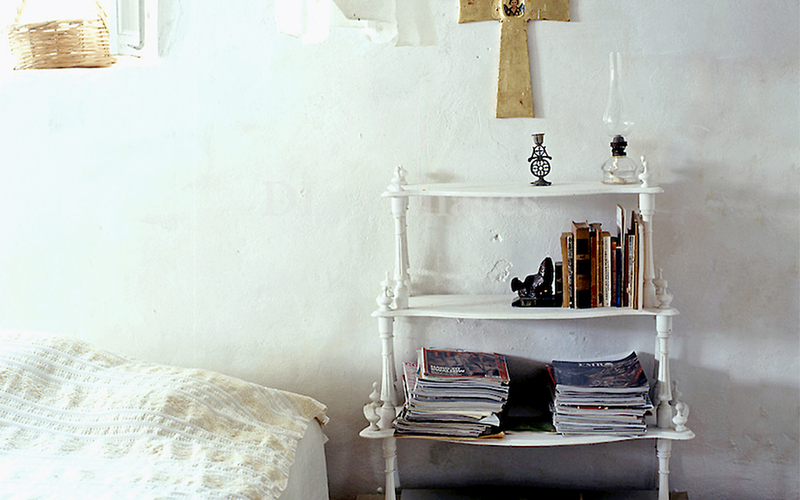 There, in the house that had no electricity or running water when he bought it, he wrote some of the most important works of his life. He bought the house for just $1,500, an inheritance from his grandmother. Cohen considered the purchase of this property the best decision he ever made in his life, deciding to make as few changes as possible to the old building. 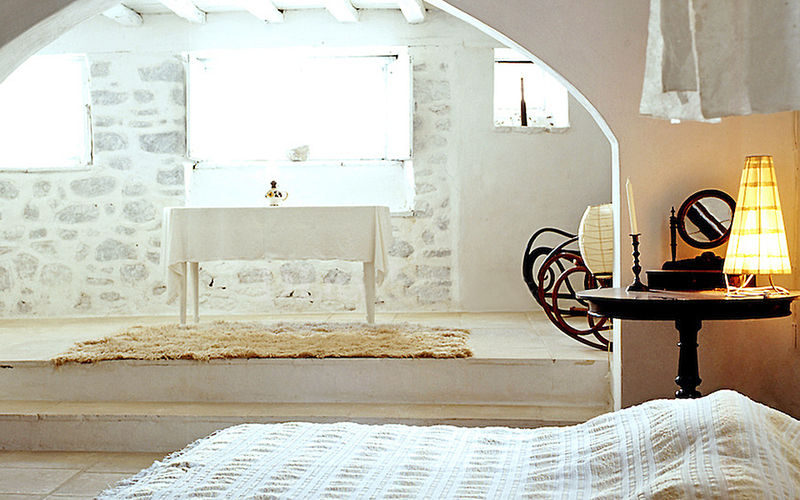 The tree in the yard, the five rooms on different levels, the veranda, the traditional décor, he kept it all. He did, however, create a music room on the third floor. The house and the island were important to him creatively. “Having this house makes cities less frightening. I can always come back and get by. But I don’t want to lose contact with the metropolitan experience,” he wrote. 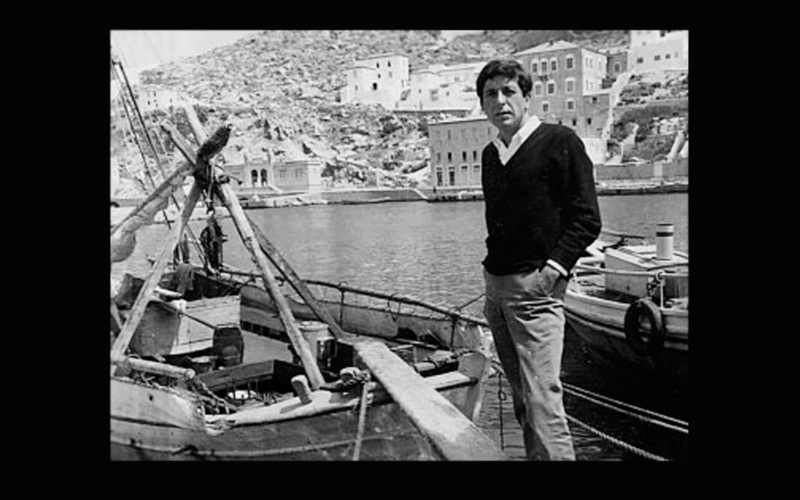 After visiting Athens, Leonard Cohen left for Hydra. But he did not know then that this island would become one of the most important stages in his life, and his own little paradise.